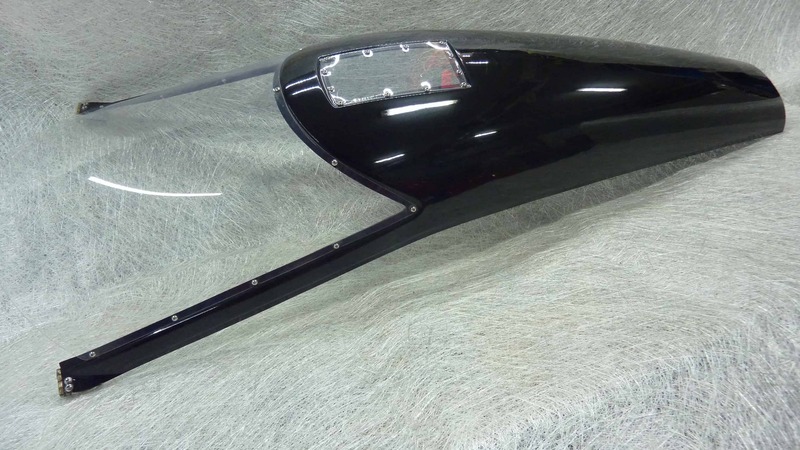 We make our products from fiberglass and do our best to offer the high quality customer trimmed sellers. We use the idea of innovative approach to personal transport and want to propose products that are good and useful. An article on Cab Bike Hawk. Online magazine for pedelec and e-bikes Velostrom has published an article on our Cab Bike Hawk; have a look www.velostrom.de/pedelec-velomobil-cab-bike-hawk. 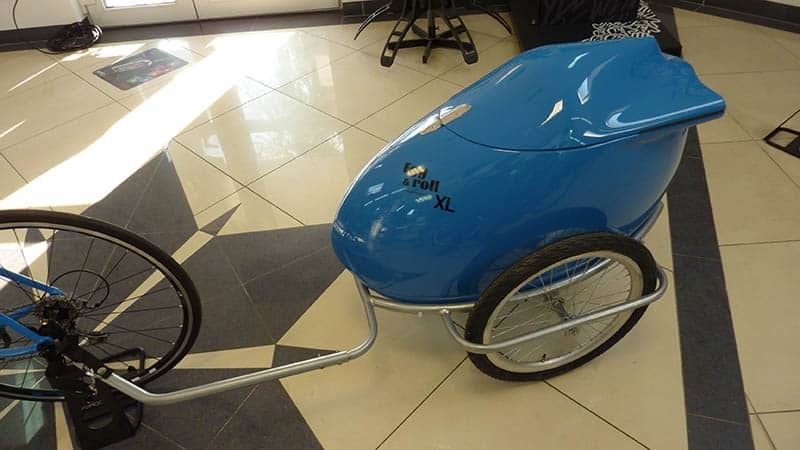 There is a new model of bike trailer available – Egg&Roll XL. Check sections shop or bike trailers. 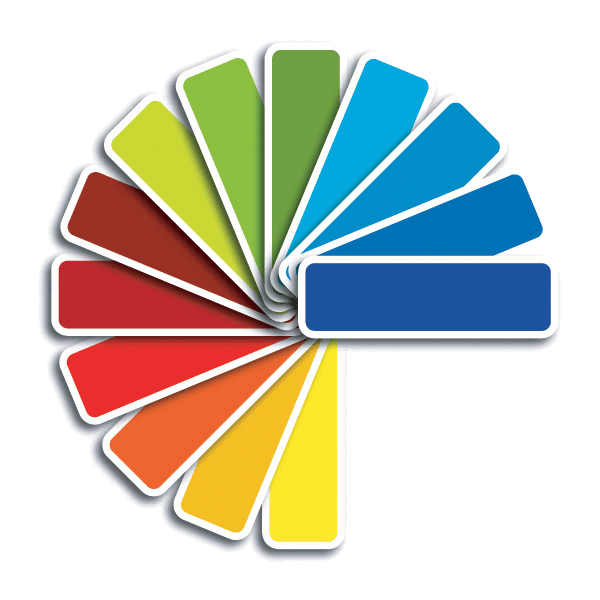 As there is a great interest in various colours of our products we have decided to give our customers a possibility of choosing our products in any colour they want. We hope our customers will appreciate this option. 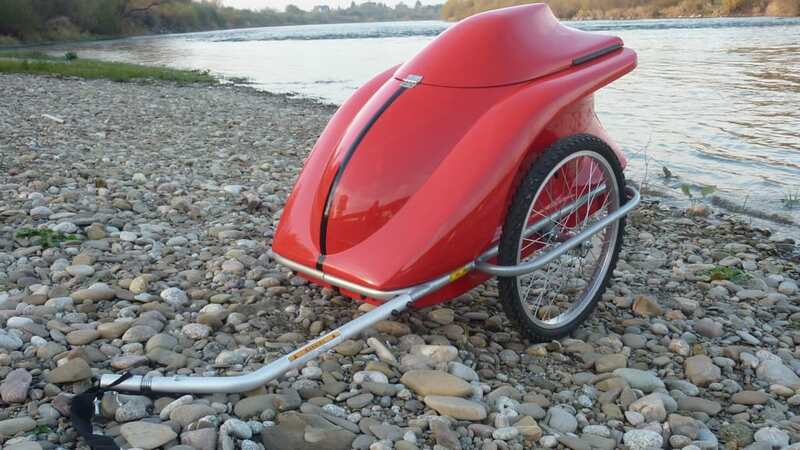 Cab Bike Hawk is a vehicle that combines qualities from a car and a bike which gives a rider advantages of both mixed in the one non-standard vehile. TAIFUN COMPACT is an innovative and modern shaped trailer for anyone who wants to transport some shopping, tools, boxes, parcels or letters and many other things. 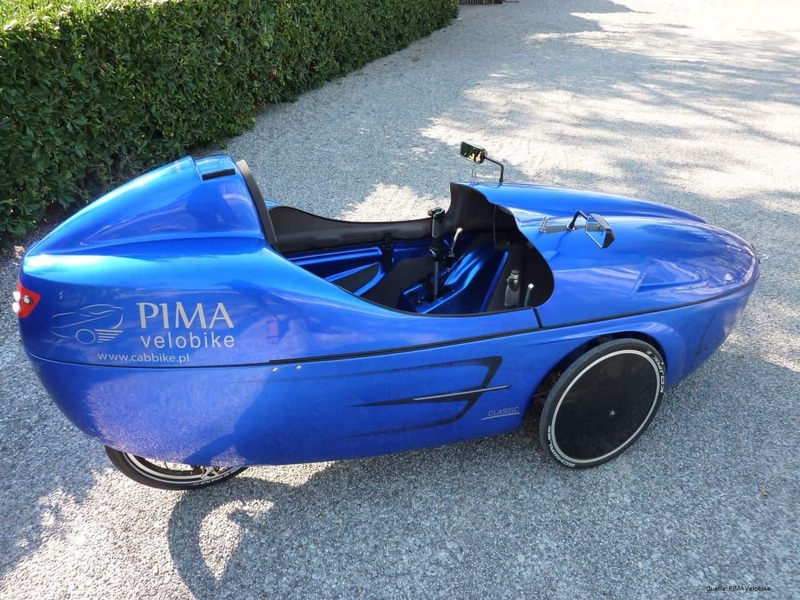 Cab Bike Hawk and other velomobiles. 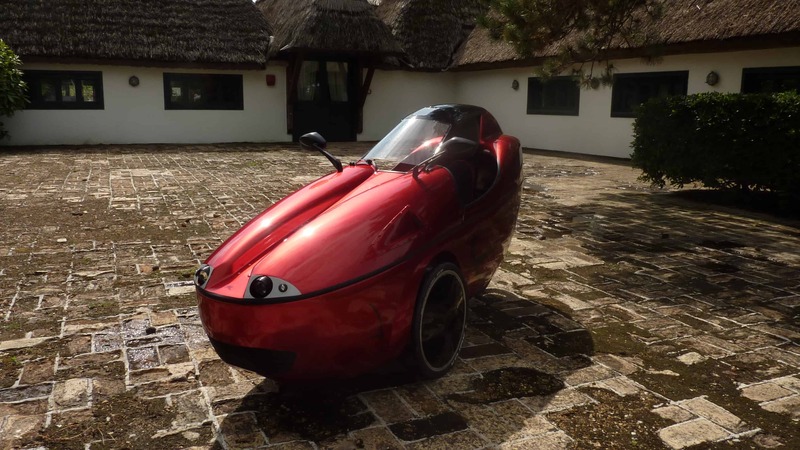 Also fits most of other velomobiles. The roof is reinforced and very strudy , thanks to its heycomb spacer.